Lauren Scout is a pediatric sleep consultant and parent support specialist seeking to empower parents to tap into their own unique wisdom. Lauren utilizes a combination of evidence-based research and methodology, practical and spiritual tools, and compassionate listening to help parents reach their goals, whether they be related to their child’s sleep, how to set limits with a feisty toddler, or how to find peace, acceptance, and enjoyment as an individual and mother while juggling the many demands of parenthood. Lauren teaches clients to see parenting as a practice - a practice that can be empowering and fulfilling for all of its joys and difficulties. Lauren is one of a handful of sleep consultants trained in The Millette Method™ by sleep expert and infant development specialist, Dr. Angelique Millette. Lauren is also a certified Hand in Hand Parenting Instructor - her approach to working with families is constantly informed by her love of neuroscience. Lauren has been an avid meditator for more than twenty years and teaches mindful mothering and meditation in group and private settings. 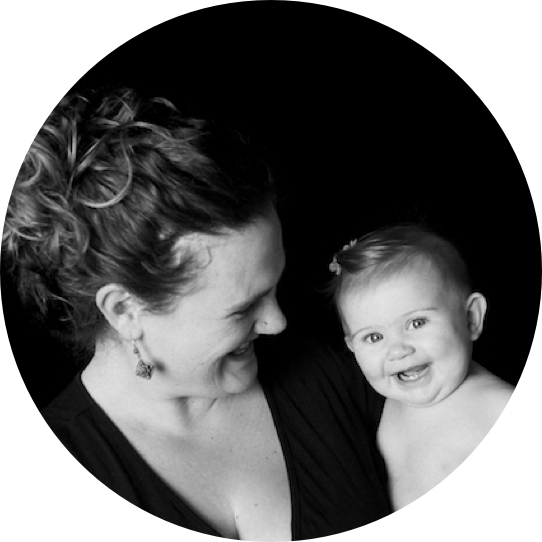 She is a Certified Postpartum Doula, a Certified Lactation Educator Counselor, and is working towards a Masters in Early Childhood Development. Lauren has worked with hundreds of mothers in her New Mom Support Groups and considers it an honor to be able to hold and share their sacred stories and wisdom. Lauren is a mother of two daughters and a son. Lauren's children have always been, and undoubtedly will continue to be, her best teachers. After running away with the circus for many years and learning the unparalleled joys of making children laugh and gasp in amazement as a clown and aerialist, Lauren started a new path as a birth doula in 2002. She was mesmerized by the power of the transformations that happen during pregnancy and birth. Being somewhat of a Type A personality, Lauren began researching postpartum rituals and parenting support practices from around the world. She began to realize that her experience of being alone and uninformed while trying to navigate the world as new parent was fairly unique to American culture. She realized that in the United States parental support is so minimal that most parents don’t even understand that there is something missing. Instead, parents assume that any deficit they are feeling is their own. Lauren became passionate about filling this gap and began to use her research and experience to support parents in every way that she could. First, she became a Certified Postpartum Doula and began facilitating new parent support groups at Natural Resources and across the Bay Area. She also taught Newborn Care classes, Infant Potty Training Classes, and developed a Meditation for Moms series, as well. The hours she spent listening to parents were healing and served as a phenomenal education. Lauren’s years of meditation and spiritual practice informed the content of her groups, and the culture of the groups and classes grew rich and deep. The lessons that thousands of moms have gifted Lauren with still inform her practice and her parenting every day. Lauren got to see first hand that, indeed, raising children does take a village. She saw the power of a group of parents sitting together and simply listening with compassion and respect. The healing and connection that came and would continue to come out of these groups, and the many villages that Lauren has had the privilege of seeing be born would be amongst the greatest gifts of Lauren’s life. As Lauren’s practice developed, she was also learning from her two daughters. She was faced with tough questions like what to do when her toddler, who had bed-shared all of her life, stood up in the family bed, waved “bye, bye”, and walked away. Lauren wasn’t comfortable with her daughter doing any crying alone in her room, but her daughter simply didn’t know how to sleep on her own and refused any help from her moms. Lauren enlisted the help of Dr. Angelique Millette, who would later become a mentor to her. Angelique helped Lauren and her wife, Joan, to support their daughter through some crying as she figured out how to fall asleep independently. Lauren, who had done everything in her power to keep her daughter from tears and pain, became fascinated by the positive transformation that she had seen unfold through this supported crying. She became very interested in the brain science behind crying and was lucky enough to be introduced to Hand in Hand Parenting, a parenting philosophy based in neuroscience and the power of listening, by a beloved friend. Hand In Hand Parenting made instant sense to Lauren. She implemented the tools into her daily life and found the culture of her house completely improved and her connection to her children deepened. The HIH emphasis on, not only each child’s need to be heard, but also on that of each parent’s need to be heard resonated strongly with what Lauren saw unfolding in her professional practice. Lauren was eager to learn more and became a Certified Hand in Hand Parenting Instructor. 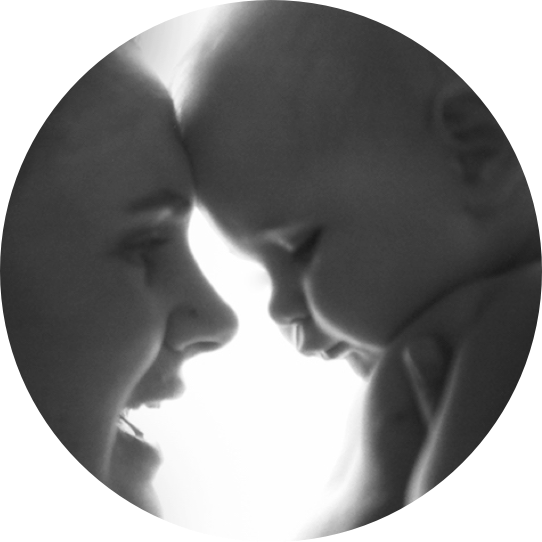 Over the years, however, it became apparent to Lauren that she was not going to be able to provide the complete parenting support package that she wanted to until she was able to address the issue of infant/toddler sleep. Knowing what she now knew about the brain and hearing the upset stories of so many hundreds of tired parents, she knew that there was no way to help parents be the parents that they wanted to be, until she could help parents to help their babies and children sleep. So Lauren reached out to Dr. Angelique Millette and asked if she would take her on as a trainee. Lauren was lucky enough to become one of a small hand full of sleep consultants trained by Dr. Millette in The Millette Method™. Lauren feels incredibly lucky to have been trusted with the wisdom Dr. Millette has worked so hard to gather over through her twenty years of research and practice.